Switzerland is calling this week as I head off over there for the first of three learning installments as part of my executive masters in sport organisation management. Each session is a two-week intensive learning block investigating key areas of organisational management. First up, the focus is on strategic management, governance, performance, risk management and financial management. Not only will all the participants be learning valuable applicable skills, it will also give me a great opportunity to network and rub shoulders with sports leaders from all over the world. Admission to the programme is highly competitive, with the admission committee working through 90 applications looking at criteria such as the work you do for your national olympic committee, responsibilities at your organisation as well as things like gender equality and geographical balance. As part of my application for the programme, I was required to provide a research topic and show the opportunities that would be created from the work. My research topic is: The role, place and benefit of indigenous cultures within a national olympic committee. 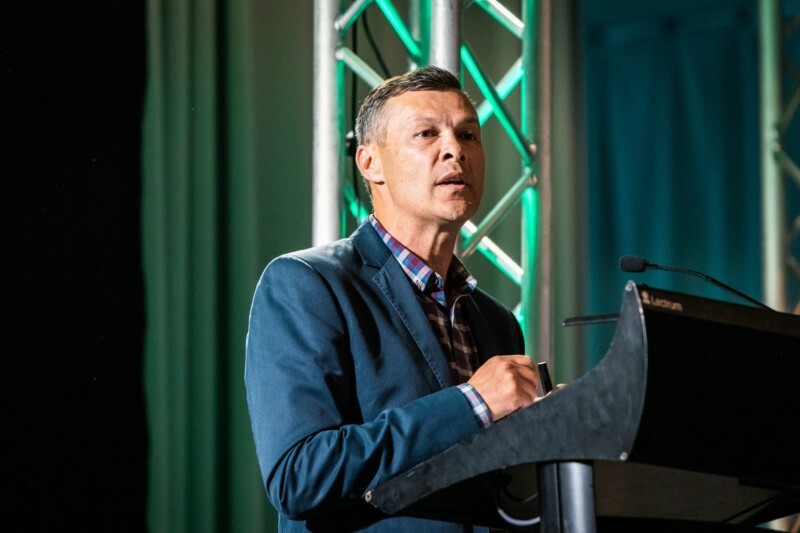 My goal will be to identify and outline the key conditions, characteristics, protocols and procedures necessary for a committee to establish and support the ongoing manifestations on indigenous culture within the olympic movement and games team experience. Through this, I aim to provide recommendations to assist with the leadership, management and sustainability of the cultural relationships and practices. The opportunity to join the master’s programme was created through my role as cultural adviser to the New Zealand Olympic Committee. Over the years I have had a lot to do with the committee both as an athlete and now as an administrator. 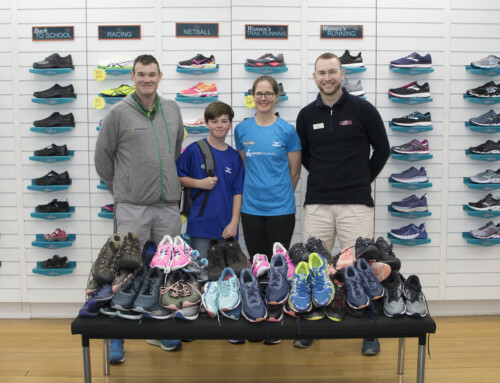 I am also lucky enough to have the support of the team at Sport Manawatū, which very much sees the value in my involvement in the programme. So what else is going on here at Sport Manawatū? This weekend we are hosting the First XV National Championships at the Massey Sport and Rugby Institute. 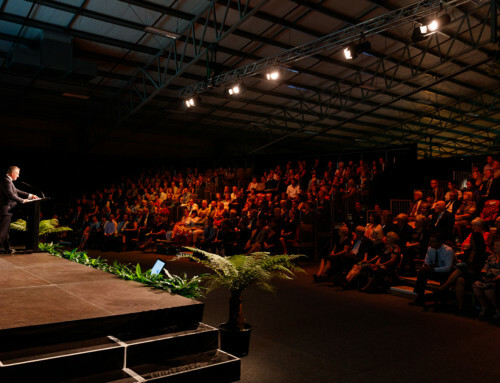 This event is delivered through a partnership with New Zealand Secondary Schools Rugby, Manawatū Rugby and Palmerston North City Council. The event is free for spectators and promises some great viewing. Games will be played on both Friday and Sunday, so if you’re keen on your rugby get down and take a look. Currently, Basketball Manawatū is hosting the Schick Premiership at CET arena. 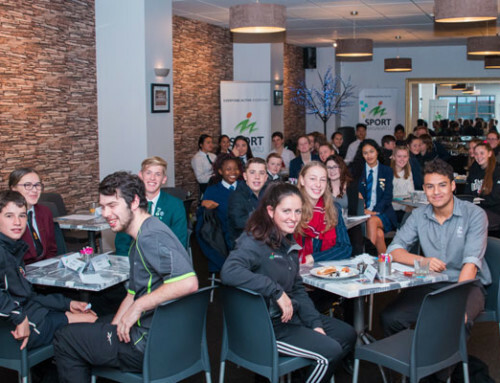 This event is the national qualifier for larger secondary schools in the central and lower North Island. In October, we will be teaming up with Basketball NZ and Basketball Manawatū to support the delivery of the Schick Championships, which is the National Secondary School Basketball Championships. The event is well worth attending to see our top young Basketballers taking to the court. Both the First XV National Championships and the Schick Championships are televised live. This is not only great for Palmerston North and showing off the amazing facilities we have to offer, but great for sport in general. It gives everyone the opportunity to view our top secondary school sporting events on a national scale.